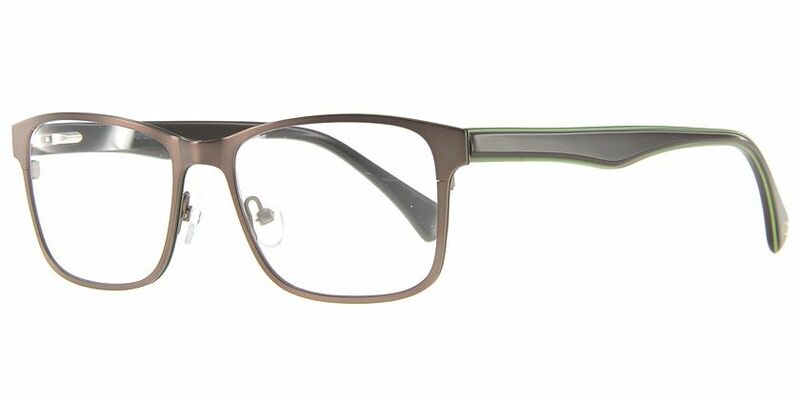 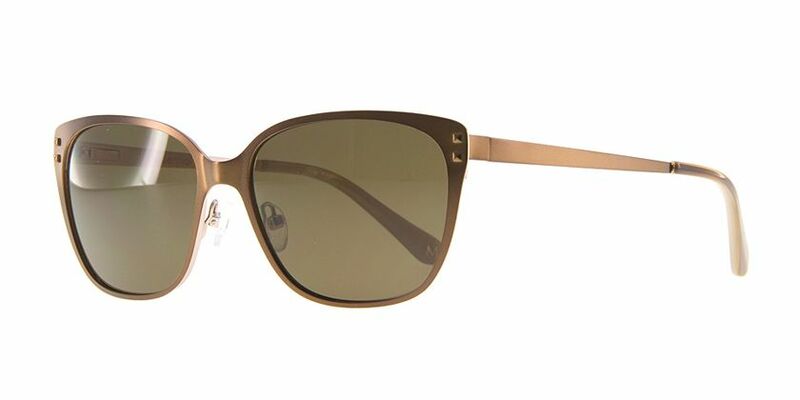 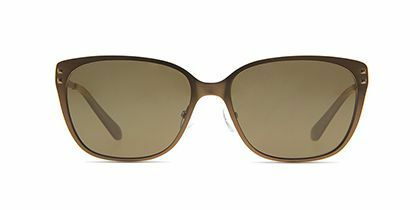 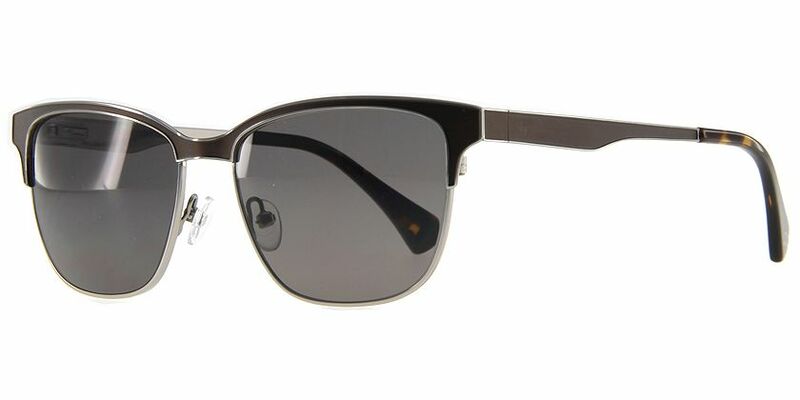 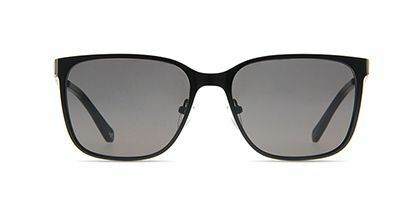 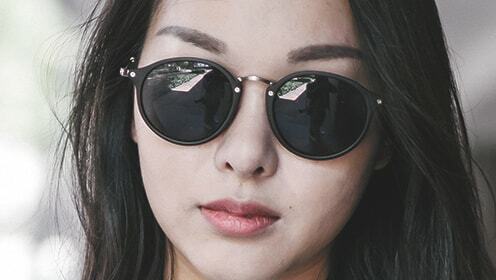 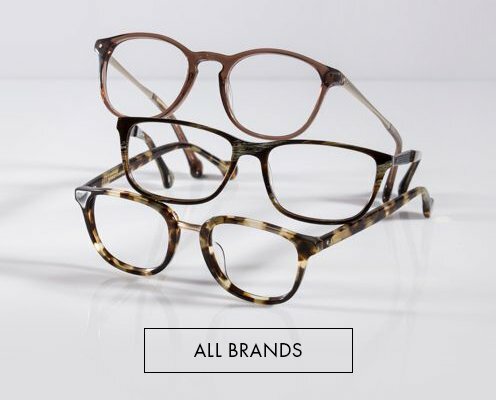 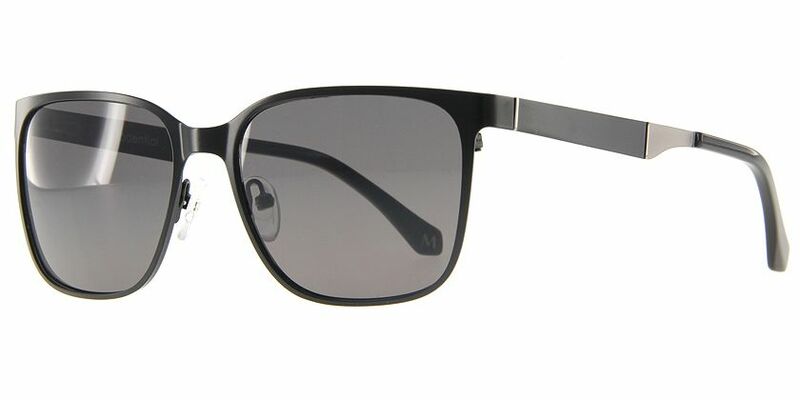 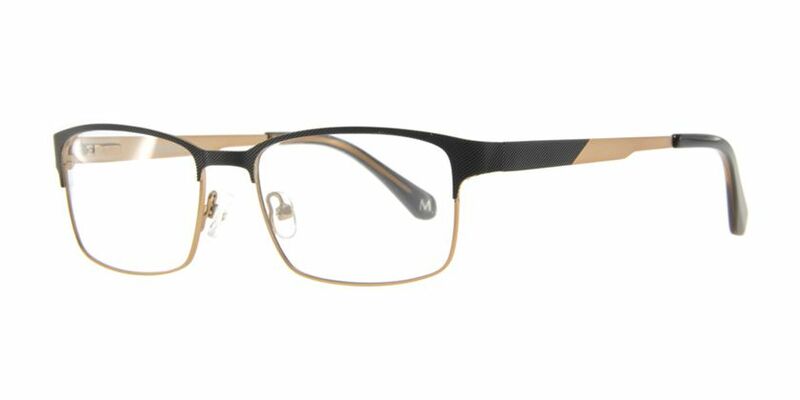 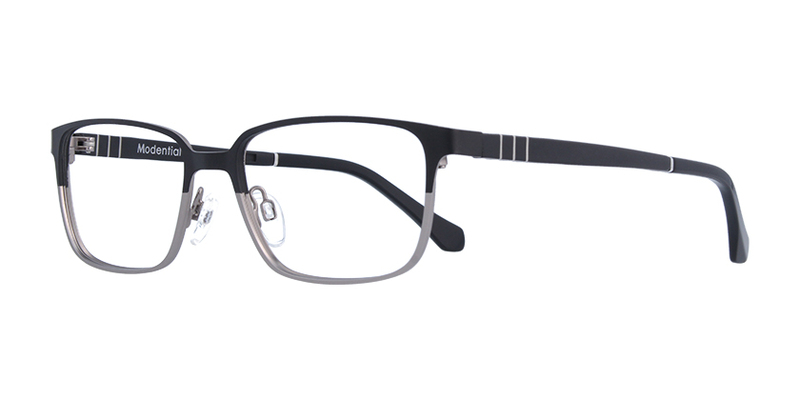 Take casual to next level with these Modential eyeglasses. 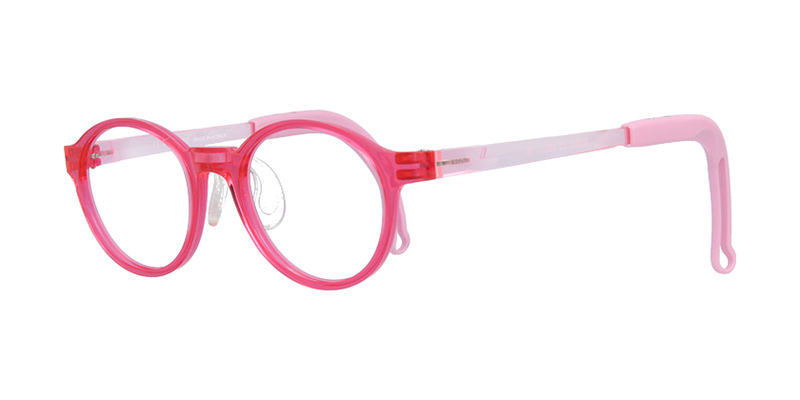 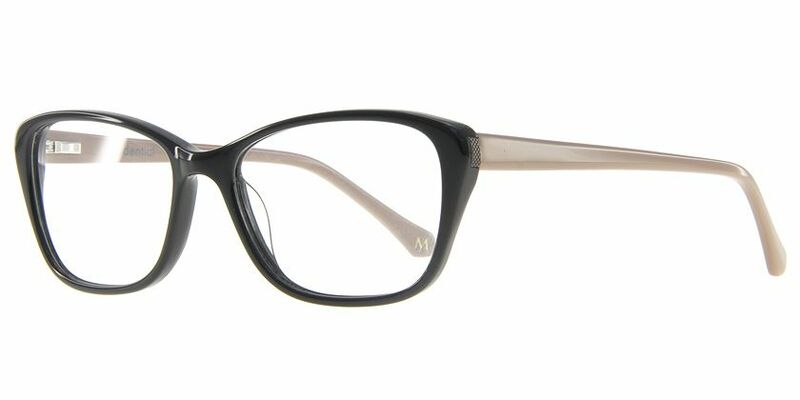 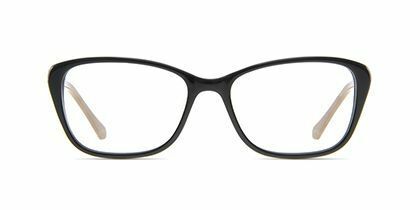 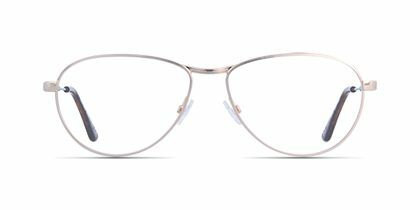 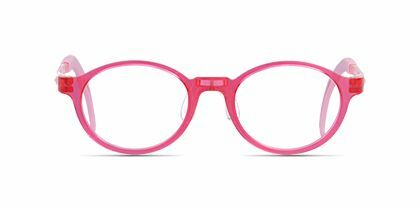 These well handcrafted eyeglasses have black layer pink rims in clean cut. 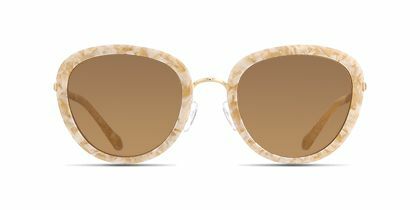 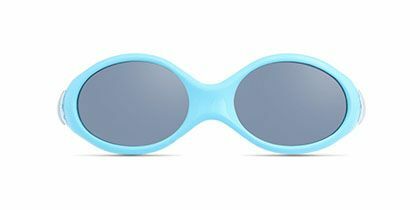 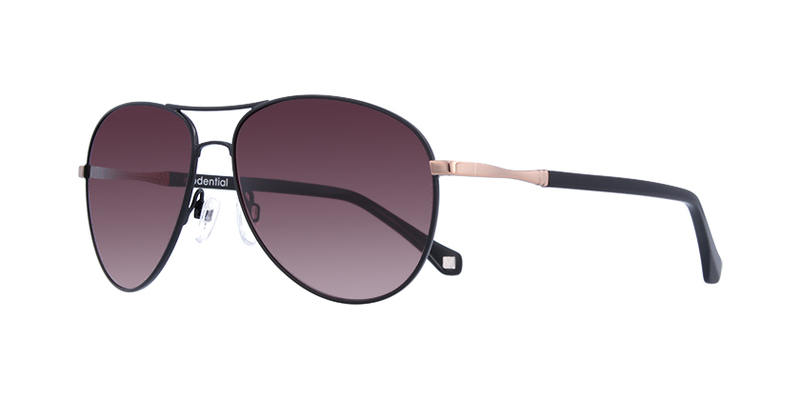 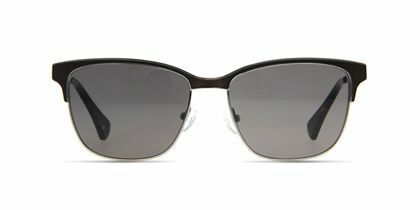 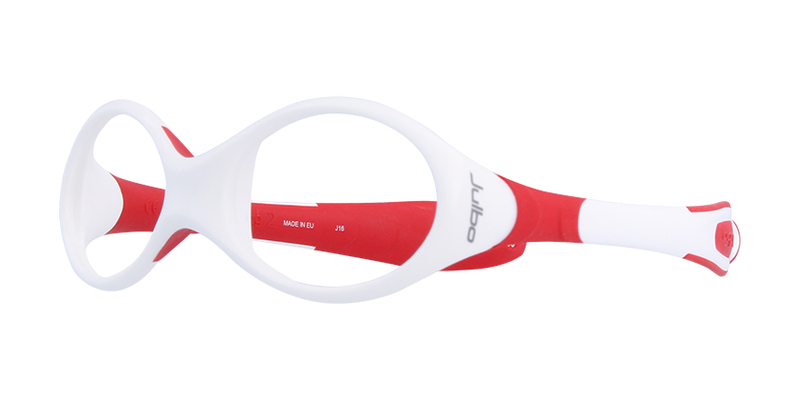 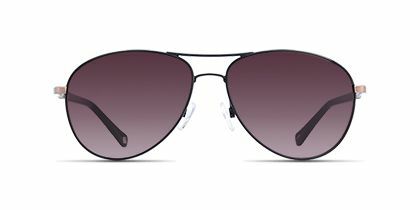 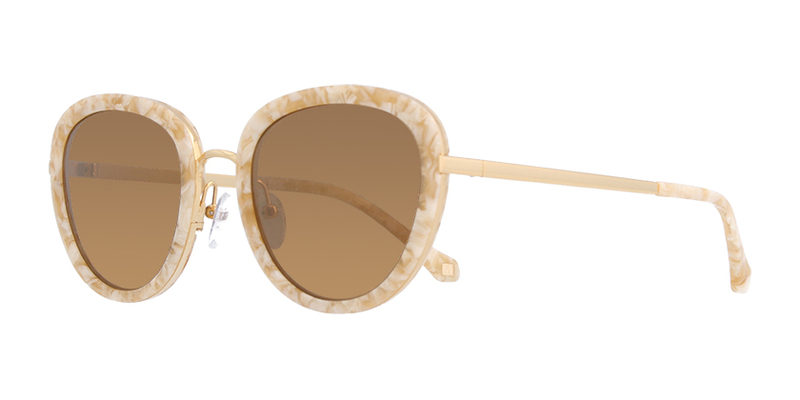 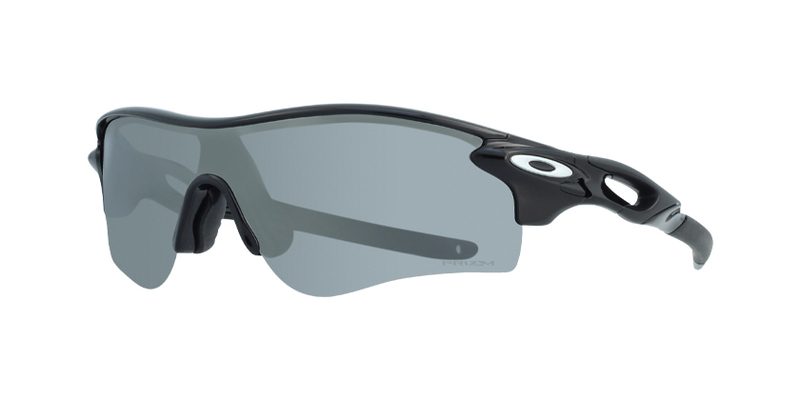 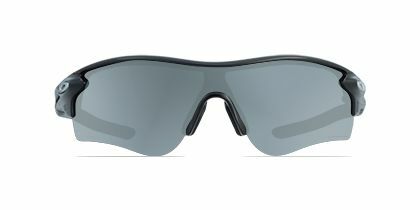 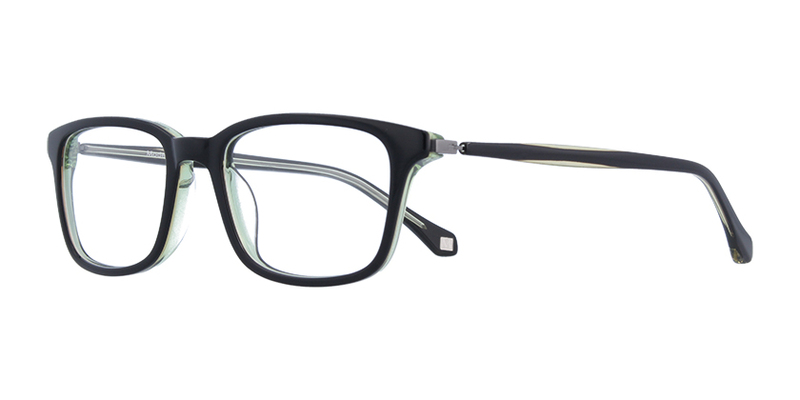 The oval plastic frames are completed with plastic temples, making them look demur and simple. 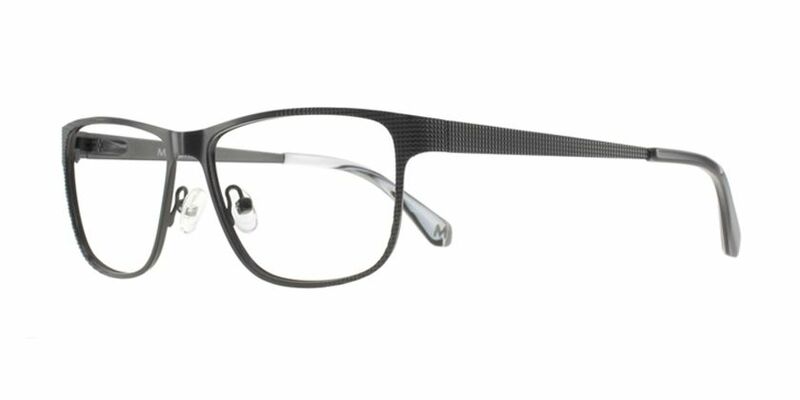 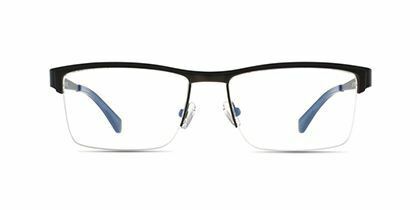 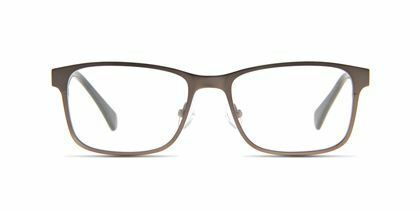 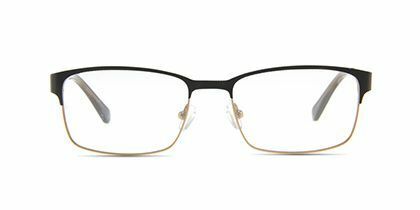 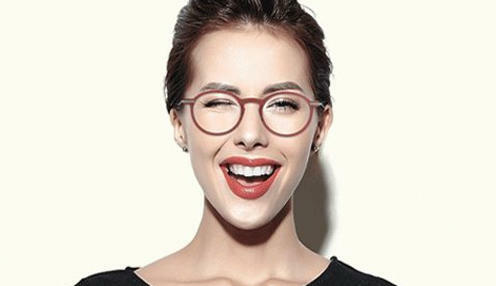 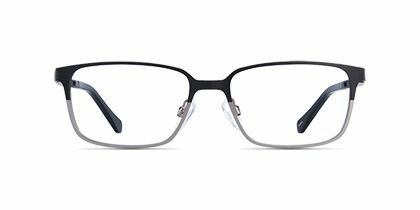 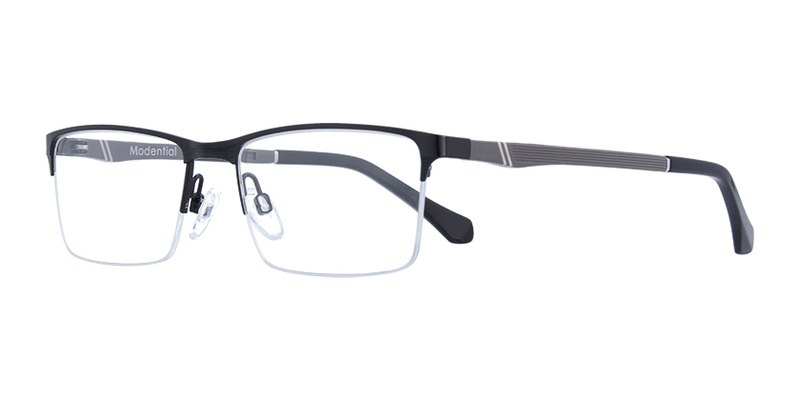 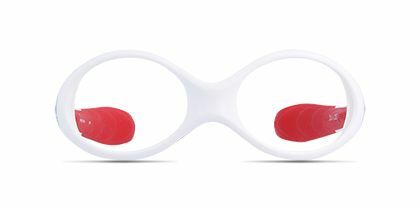 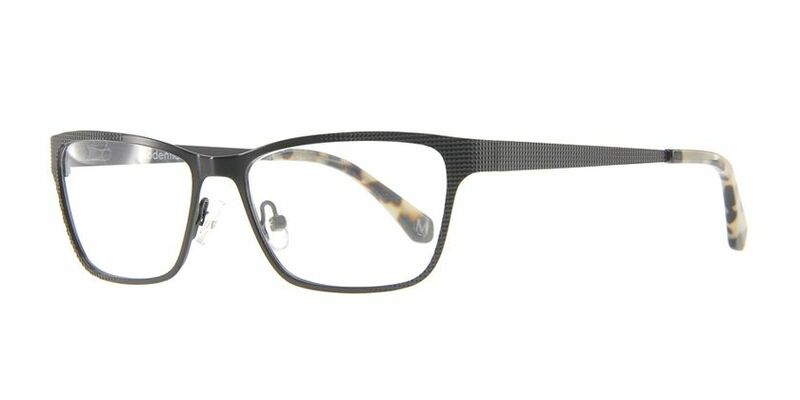 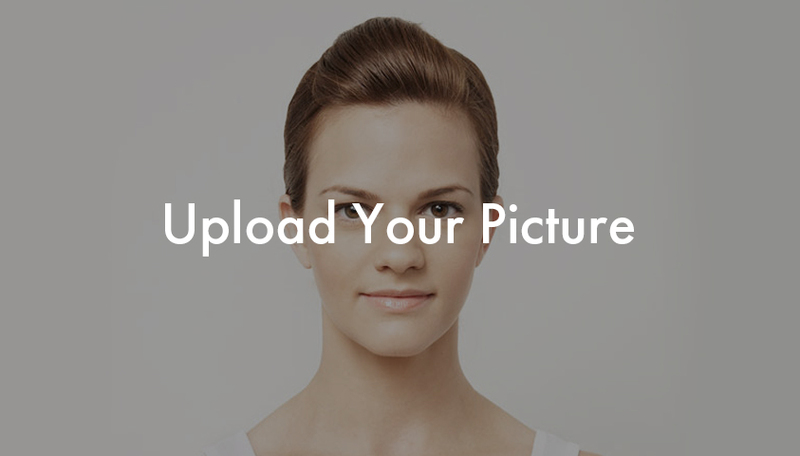 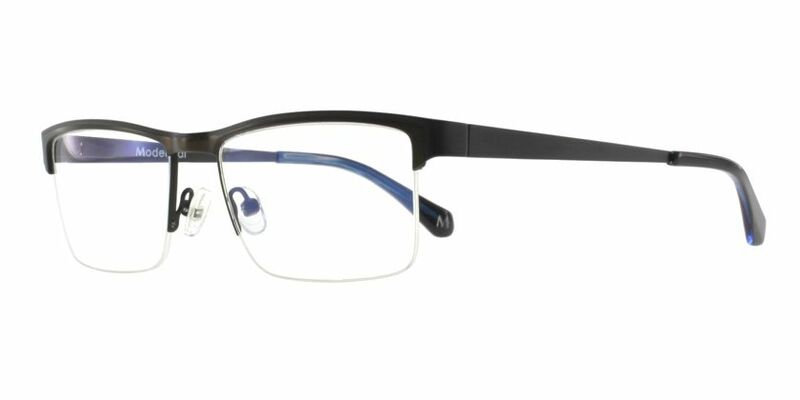 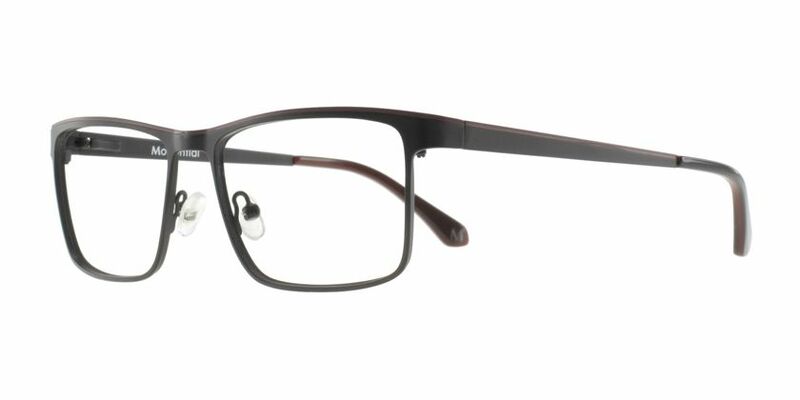 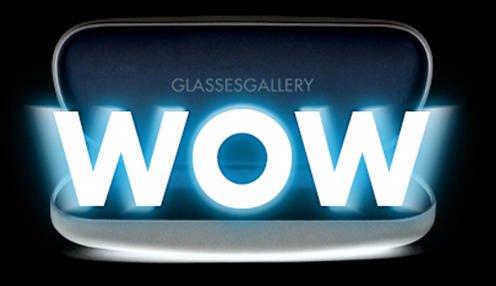 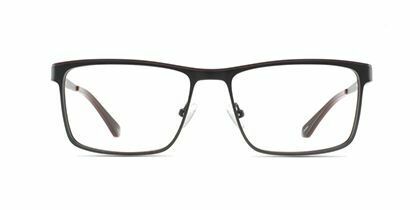 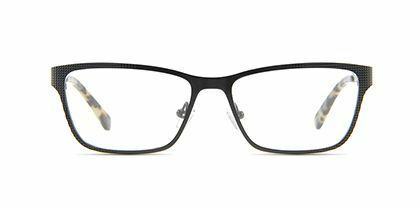 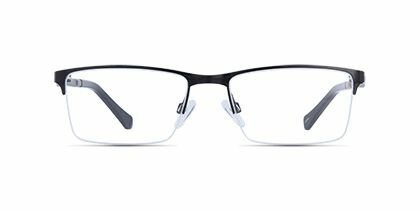 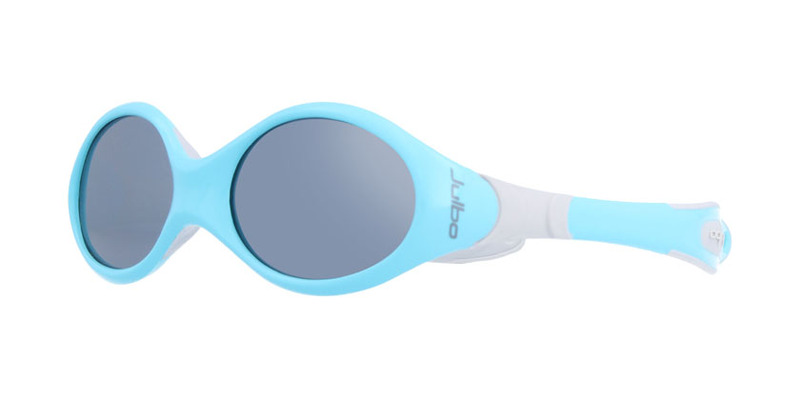 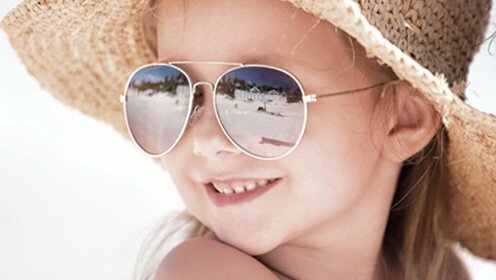 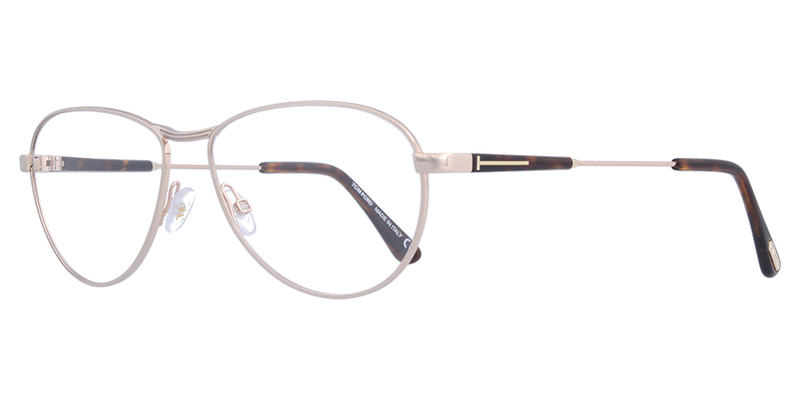 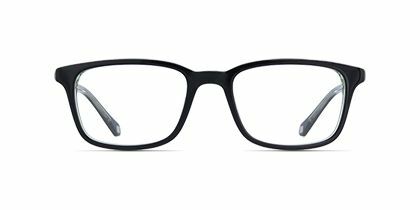 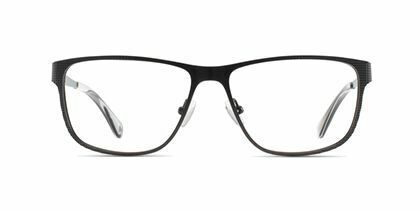 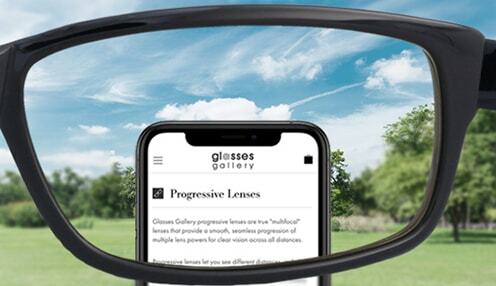 High-quality prescription lenses make these eyeglasses perfectly complementary.